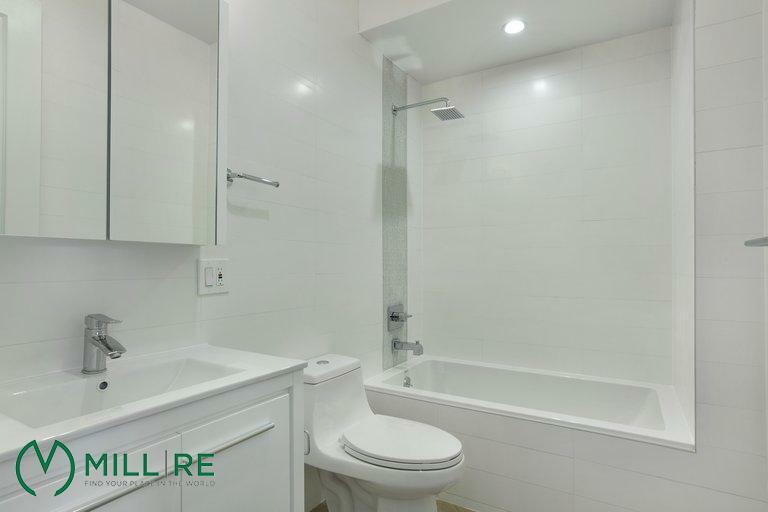 Be the first to live in this beautiful brand-new condo residence. 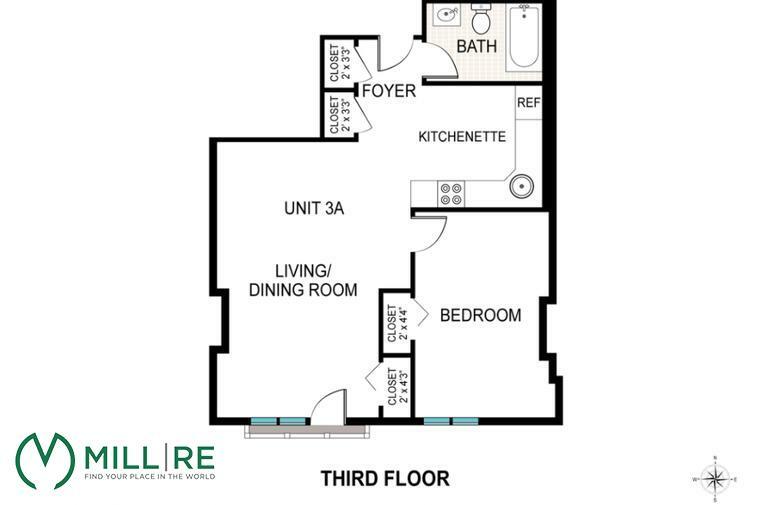 Unit 3A is a 695-square foot one-bedroom apartment with a lovely Juliette balcony just off the living room. 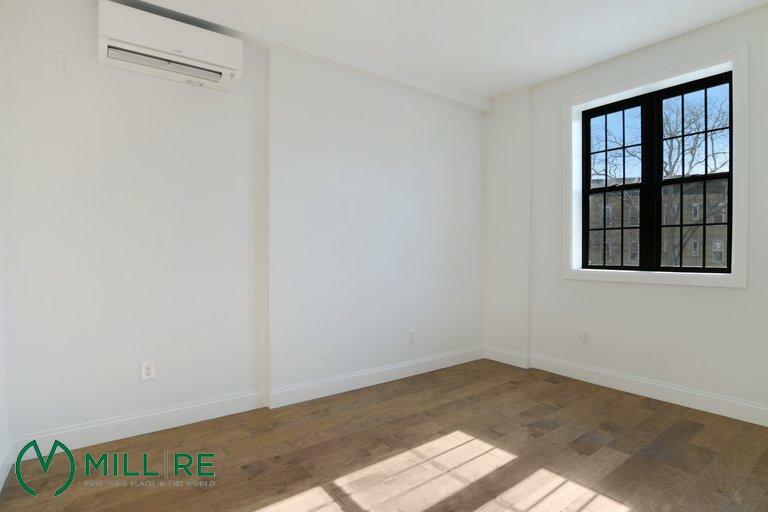 This unit includes recessed lighting, double pane Pella windows and more! 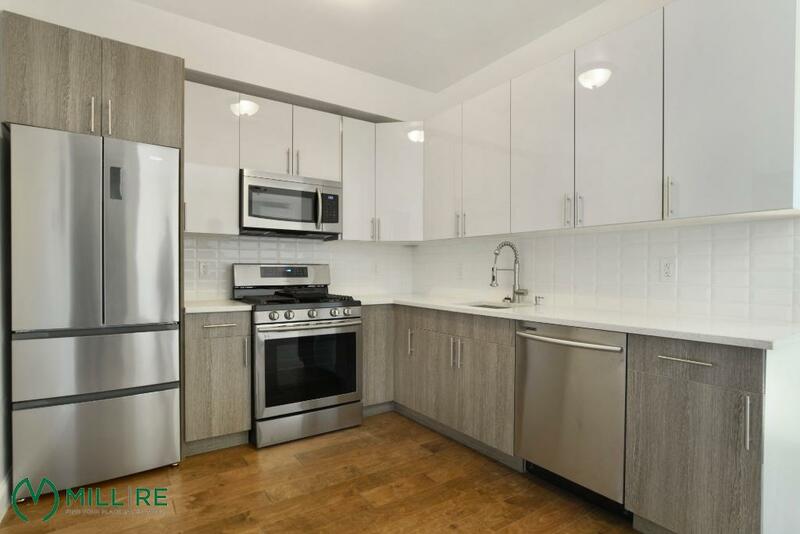 The apartment has been finished with a stylish kitchen featuring lacquer cabinetry, full-sized stainless appliances, and beautiful quartz countertops. The bathroom is complete with a deep soaking tub. Individually controlled split-unit A/C and heating make for comfortable and efficient living all-year-round. 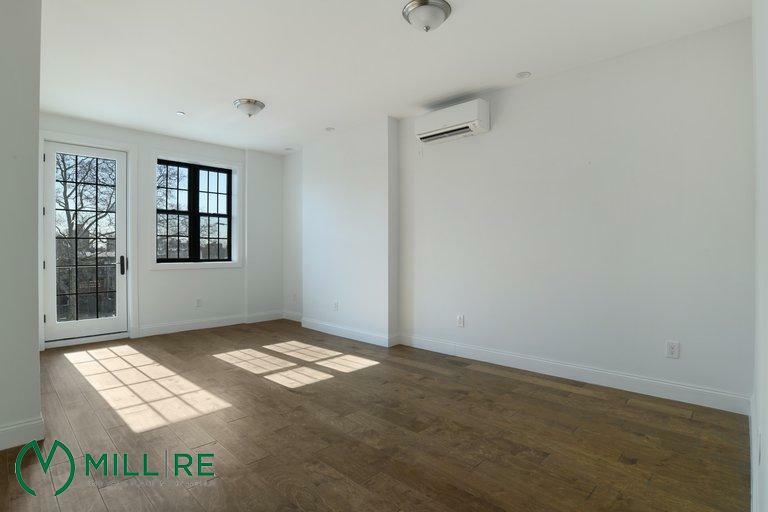 All of this, combined with being less than one block away from the J, M, Z, A, C and L trains at Broadway Junction and a stone's throw from local amenities, including Daily Press, Salud Bar and Grill, MacDonough Cafe, and more.